Were you as taken aback as I was today when all of the January calendar and things had to come down and February had to be put up? Yeeesh! I have said it EVERY month . . . but seriously, where did the time go? Okay, first things first . . .I hope you all are loving your magic spoons as much as I am. Their golden-ness truly delights my kidlets every time. No really. EVERY time. And the look on their face when the decode their words and master the whole mat is priceless! However . . . I have had SOME students at my center who claim they have read every single word on their mat (in a matter of fifteen seconds as I had my back turned) and are ready for another spoon from the fancy-shmancy magic spoon bucket. Hmmm. Looks like they love those spoons too much . . . They are just so anxious to try out every single one! Anywho . . . 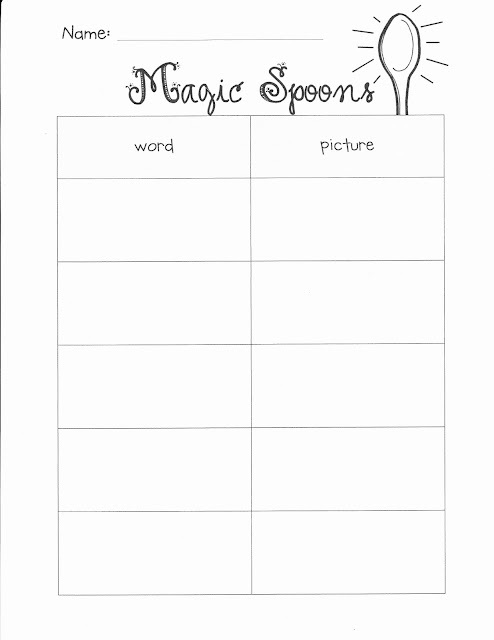 I created this little Magic Spoon recording sheet to keep 'em honest to record the words they decode that are "real" words (none of the nonsense words). When they come across a word they write it, and then illlustrate it. Cute, right? Click below to download. 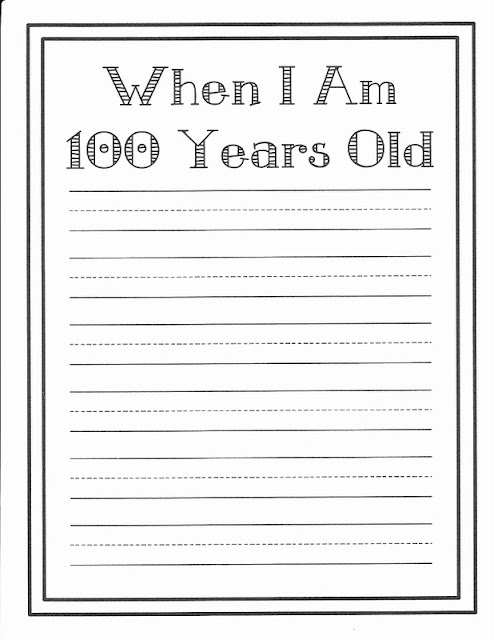 I also made up some writing paper to go along with our artwork Click on the 100 below to download it. 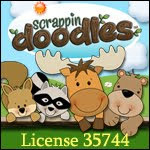 What cute things will you be doing (or have you already done) for the 100th Day? I can't wait to see! P.S. I know you are dying for a recent picture of Jack, right? Well . . . here you go! Check out those thighs people! 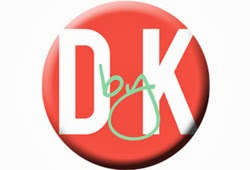 I am signing off now to go squeeze those hamhocks!! Perfect timing-- our 100th day is tomorrow! Oh my goodness! How precious is your baby! He is too cute. Also, I LOVE the 100th year old portraits. They are too cute. Thanks for the recording sheet!